Manchester United are expected to send scouts to watch PSV starlet Steven Bergwijn this weekend. Despite possessing a world-class attacking camp which features the likes of Romelu Lukaku, Marcus Rashford, Anthony Martial, Jesse Lingard, Juan Mata, and Alexis Sanchez, the Reds continue to lack a proper winger in their squad. The club was time and again linked with various natural wingers during Jose Mourinho’s reign, with Ivan Perisic rumoured to be the Portuguese tactician’s primary target for the longest time. However, no transfers actually materialised, and the squad remains without an out-and-out wide-man for the time being. But if latest reports from The Sun are to be believed, the Mancunian giants hope to fix that issue this month itself. In fact, they will be taking the first step towards the solution by scouting a potential signing this coming Sunday. The English outlet suggests that PSV’s first Eredivisie game of 2019 against Emmen will be eagerly watched by Manchester United scouts, who will be primarily interested in viewing the performance that is put up by Steven Bergwijn. The 21-year-old, who has bagged 16 combined goals and assists in 16 league games so far this campaign, made his first-team debut for PSV back in 2014. However, it was only last season that the young starlet established himself as a first-team player. 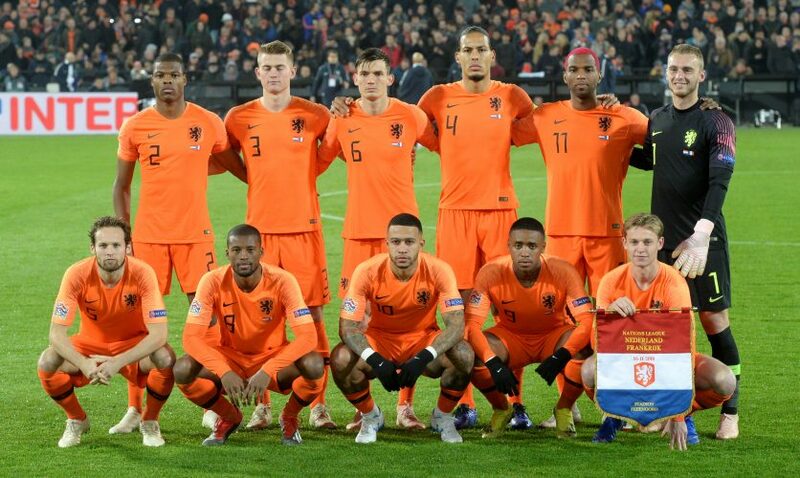 The Dutchman also made his international debut back in October 2018, as a starter in the Netherlands’ 3-0 UEFA Nations League win over Germany. Reports suggest that Manchester United are willing to make a £25 million offer for the versatile forward, who is predominantly a left winger, but can also play on the right and through the middle.